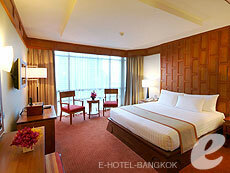 The 168 Grande Superior rooms (28 sqm) have a standard layout with warm wooden interiors. 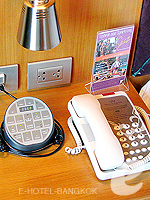 Each room features modern amenities such as wireless Internet access, bedside master control panel, and practical writing desk for guests convenience. 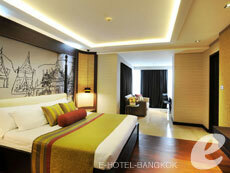 Recommended for business and leisure travelers. 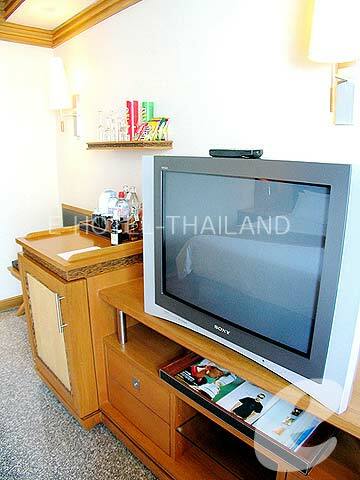 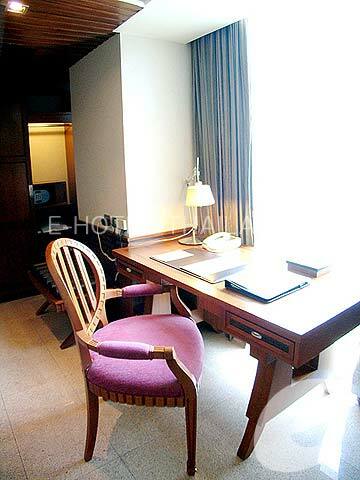 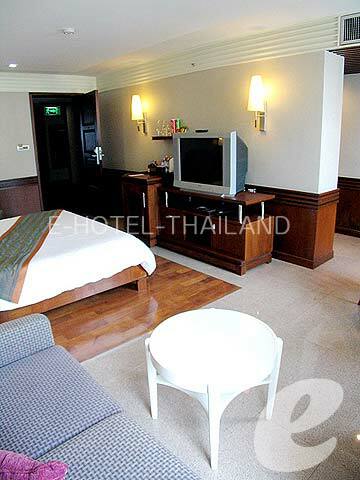 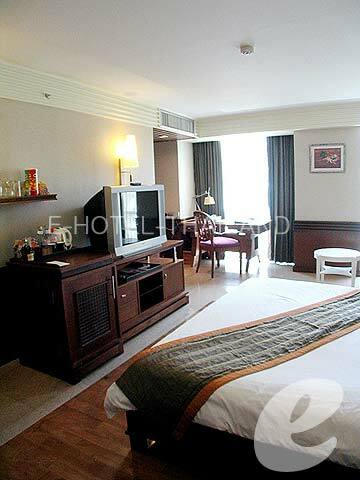 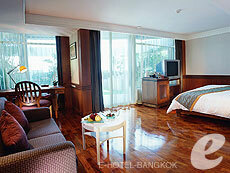 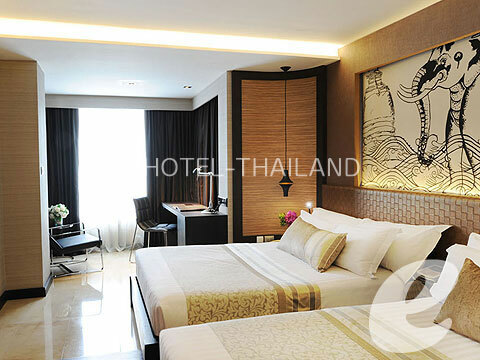 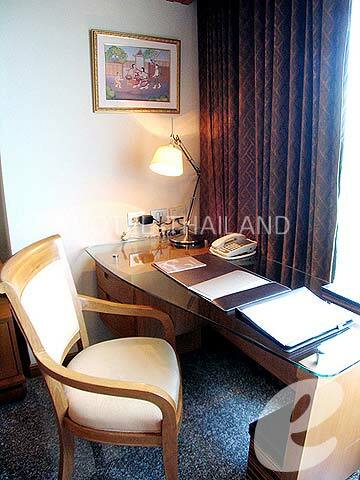 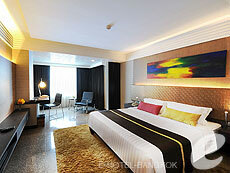 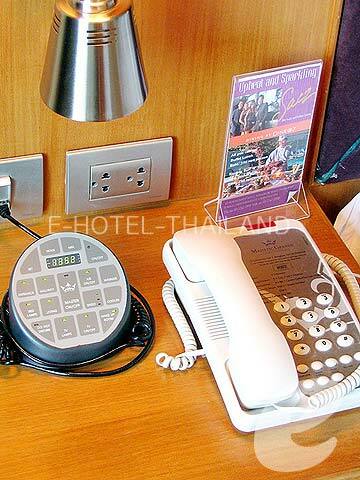 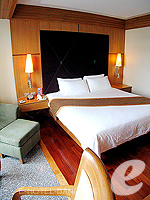 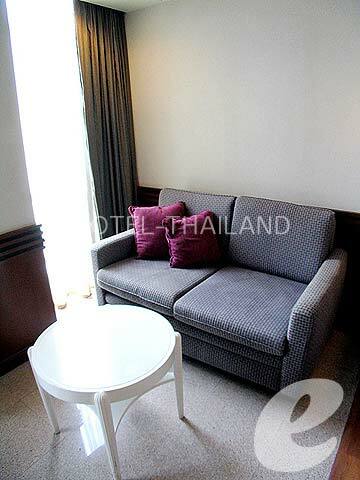 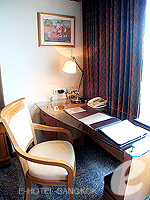 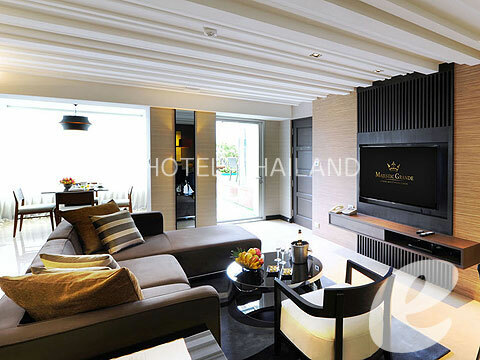 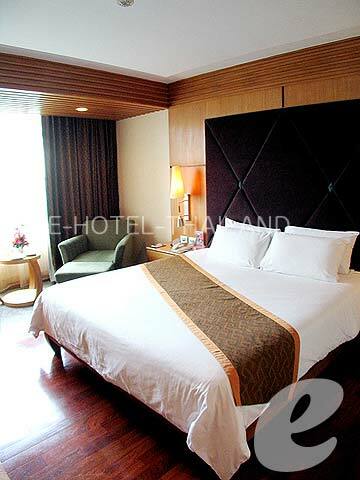 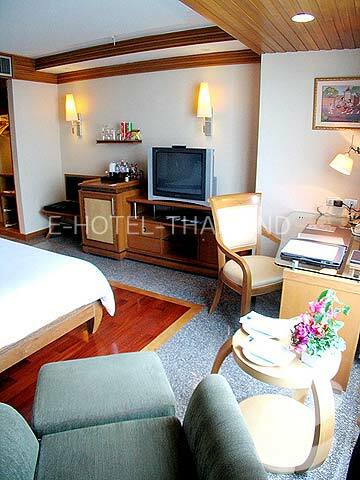 The Grande Deluxe rooms (40 sqm) are spacious, offering generous sitting and working areas. 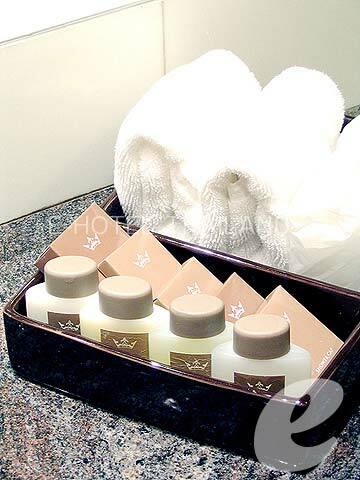 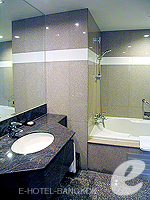 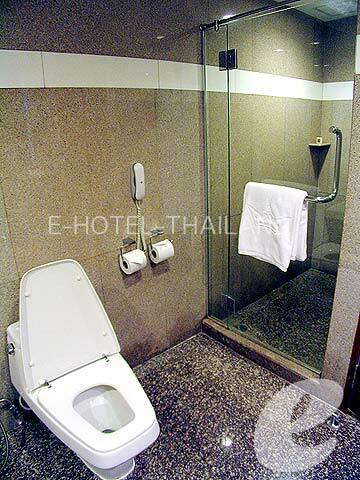 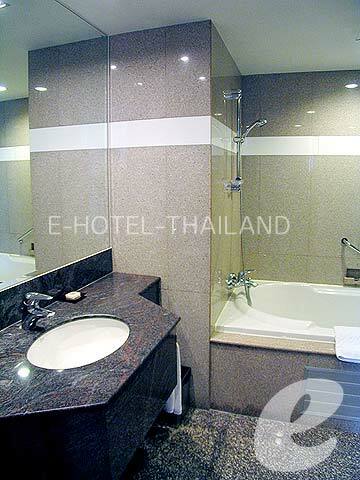 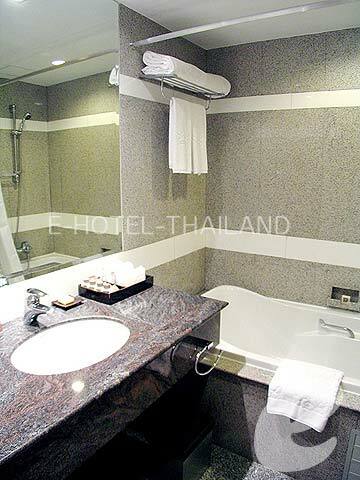 Each room has its own modern designed bathroom with a separate shower and bathtub. 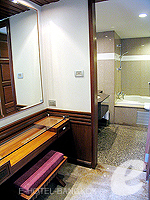 It also offers a walk-in closet and large dressing area. 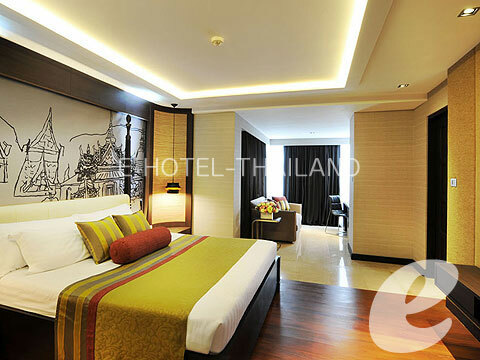 These rooms are ideal for a longer stay. Room of Grand Executive Suite. 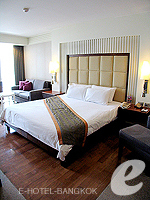 Room of Grand Wonder Suite. Room of Majestic Grande Suite.